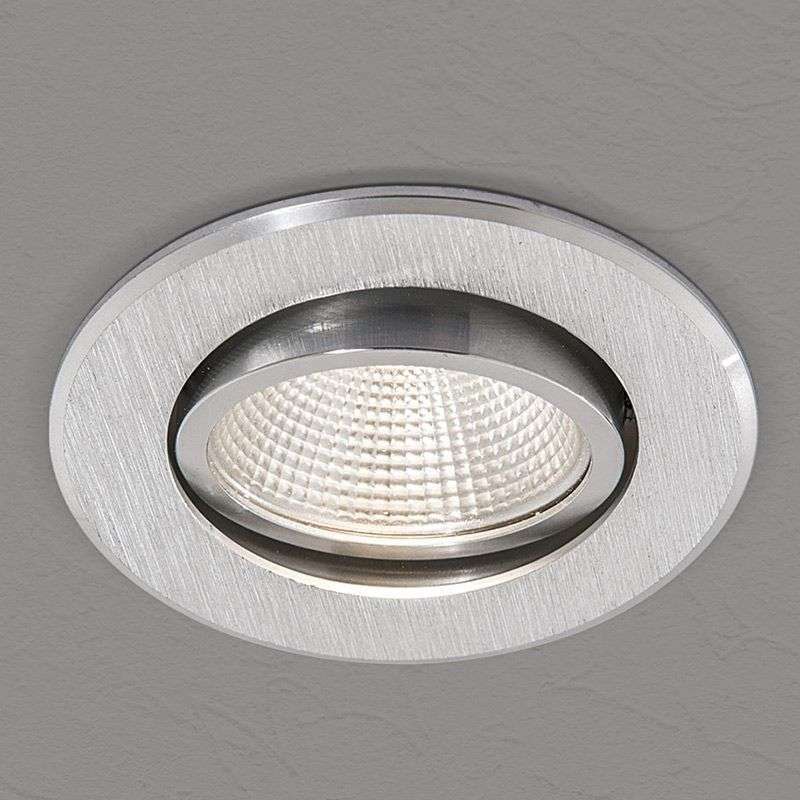 The Recessed spotlights have the particularity of being practical, discreet and designs. 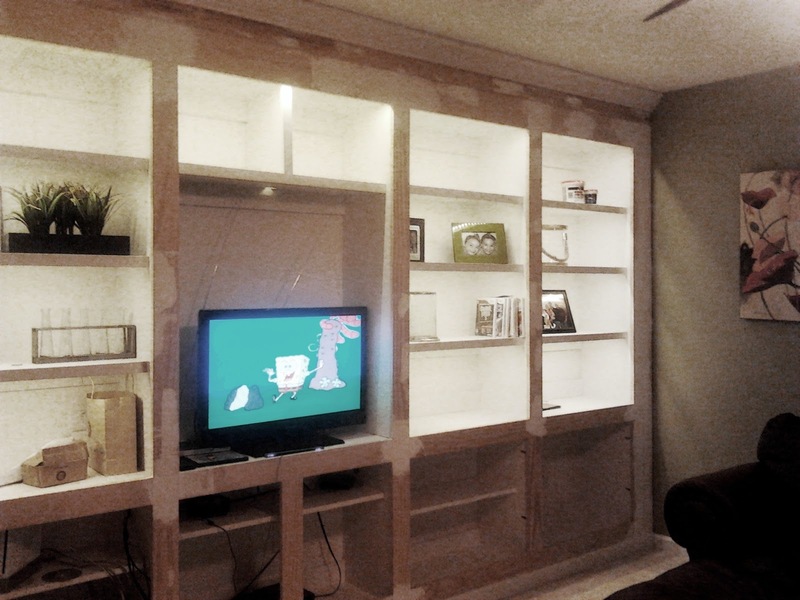 They are suitable for all types of atmosphere and you also save space. 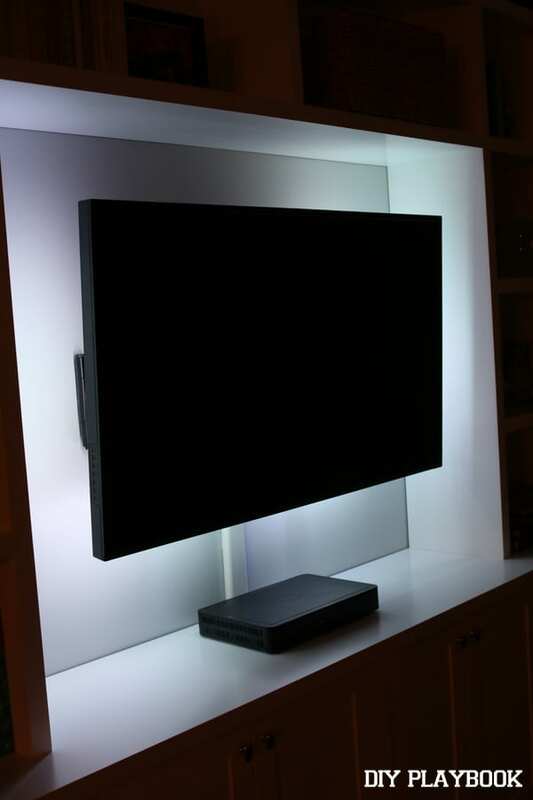 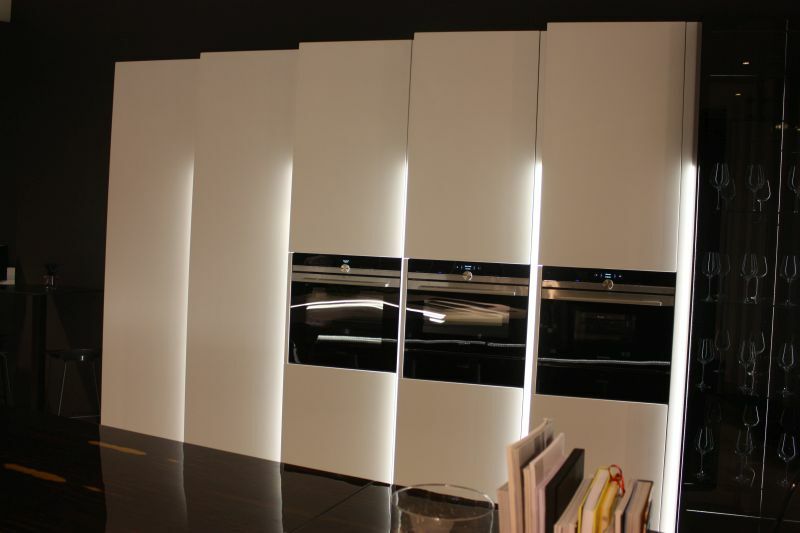 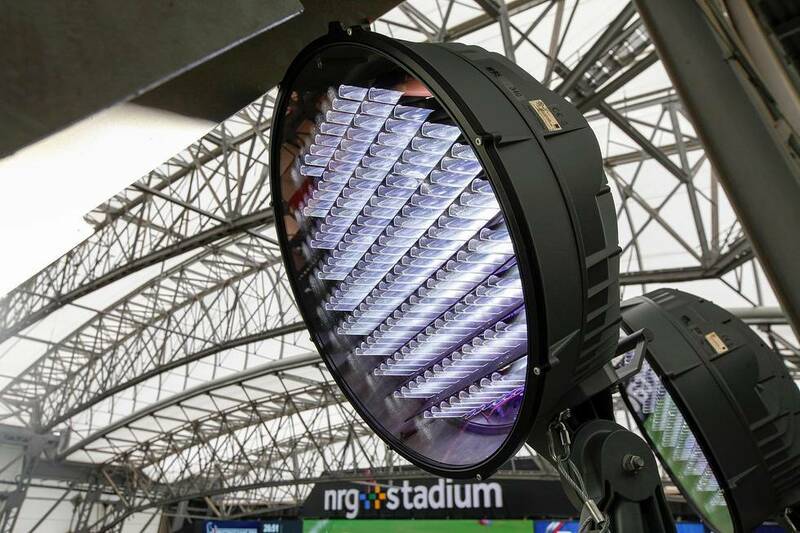 But how to choose your built-in LED spotlights? 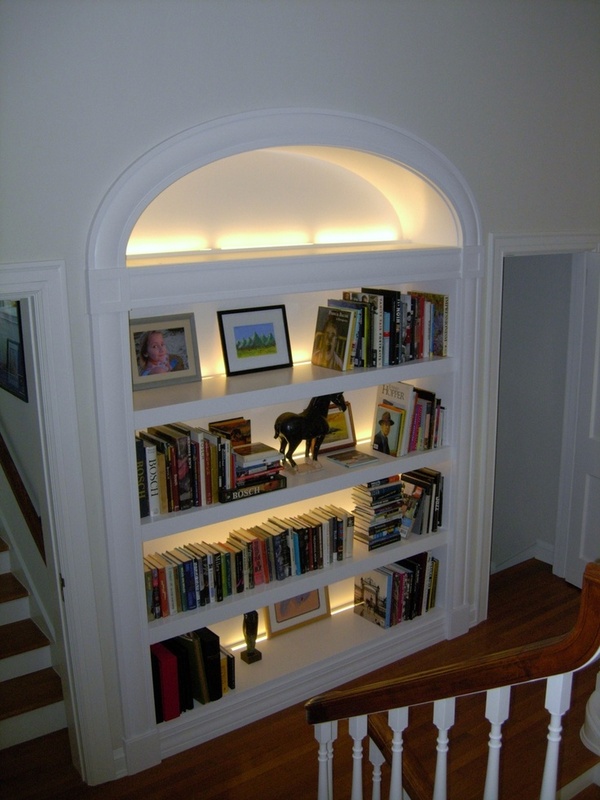 Your choice depends on your need for lighting and installation constraints. 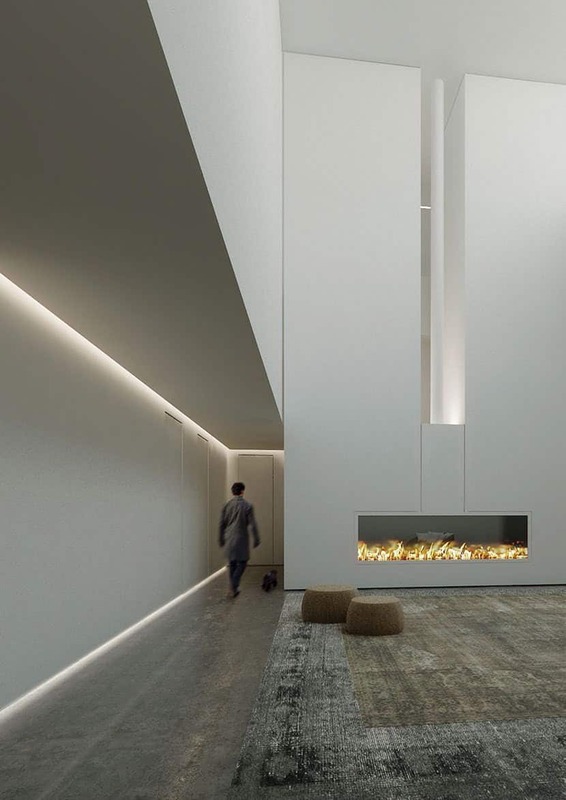 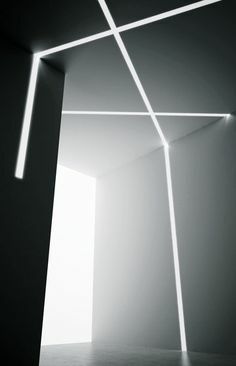 You must therefore first determine the use that you make your built-in spotlight: light space, a garden, a bathroom, living… Then you must pay attention to constraints such as the shallow depth of Embedment or the presence of moisture. 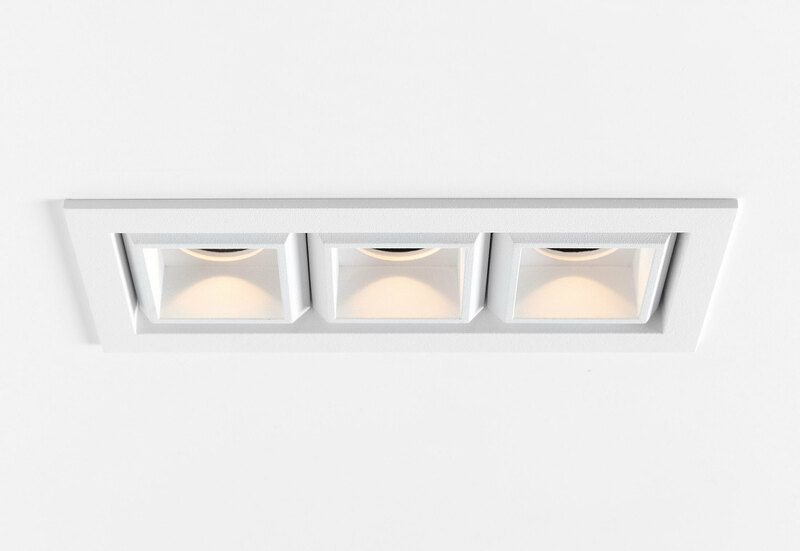 For your living room, your dining or kitchen: all built-in LED spotlights have the advantage disappear in the ceiling and reveal the light. 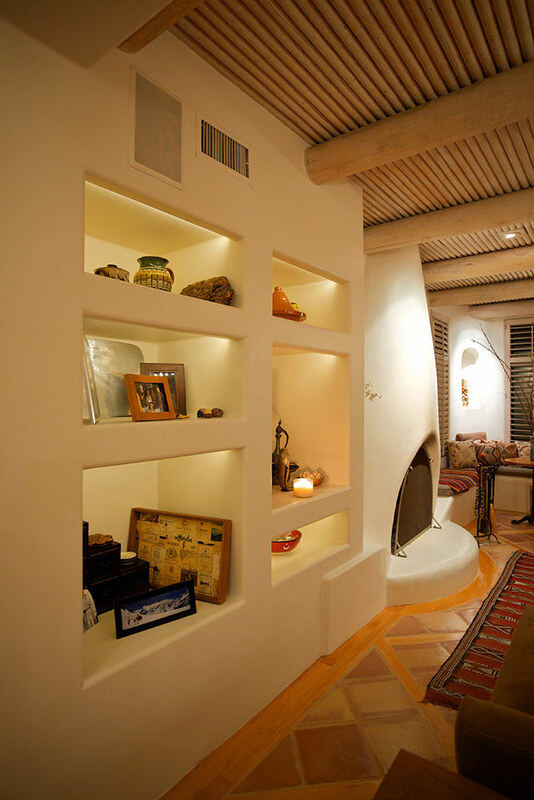 Then, a warm white color will be perfectly suited to give a warm atmosphere to the room. 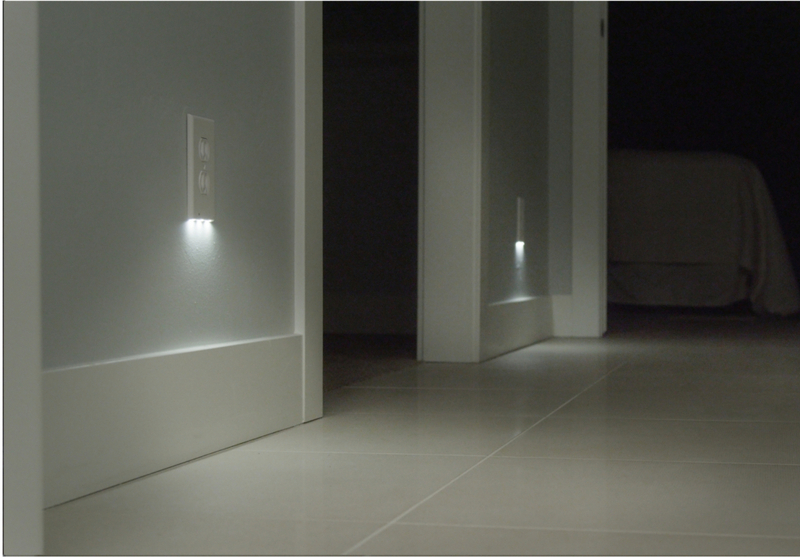 For yourbathroom: airtight recessed spots will allow you to light up your bathroom in a convenient, discreet and secure way. 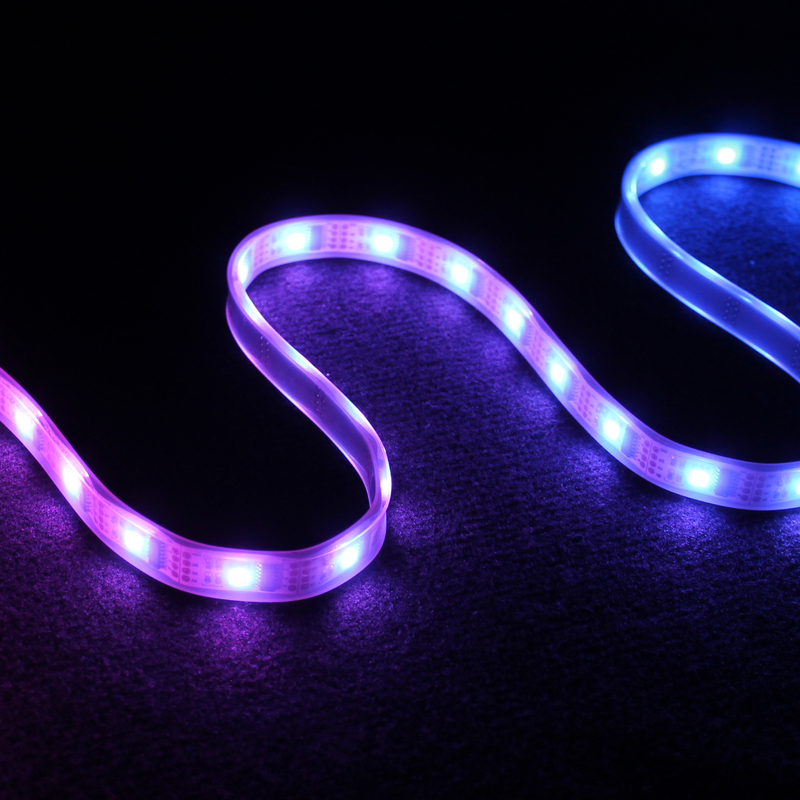 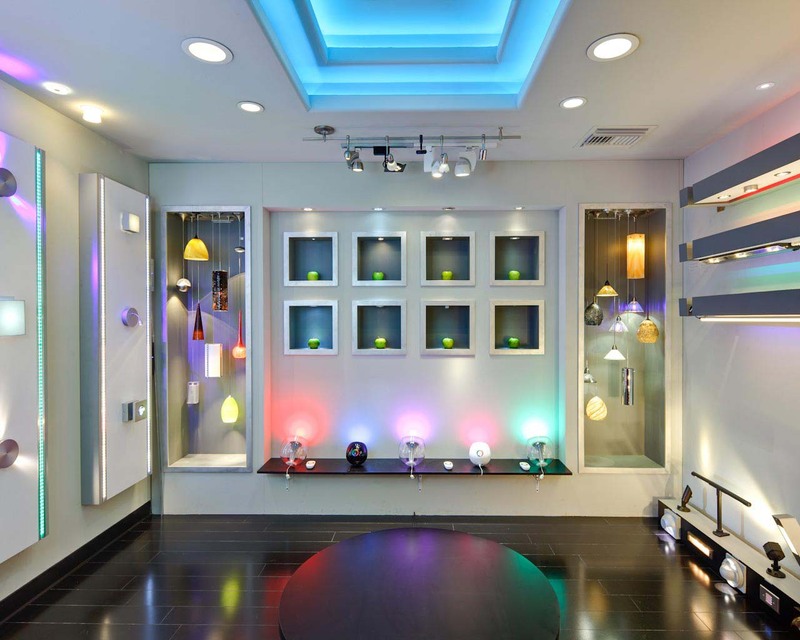 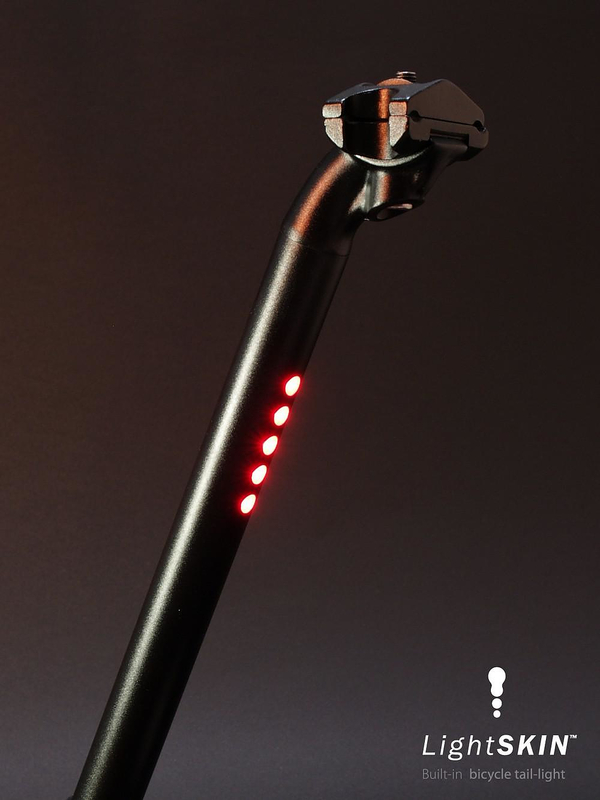 You can also choose aceiling lights that have the particularity to diffuse a light very evenly. 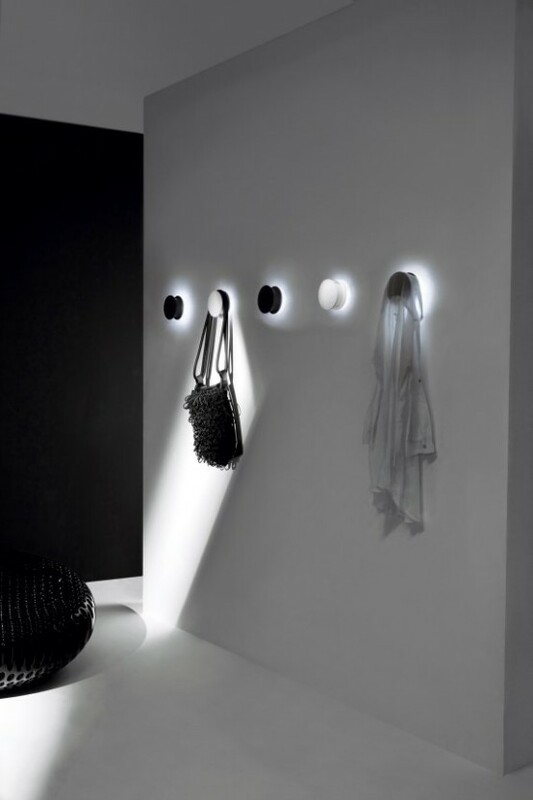 For modern spaces: these spots are suitable for any type of design, and allow you to make lights. 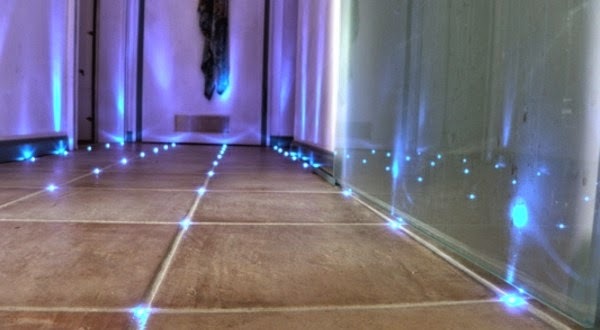 Outdoor: these spots are perfectly suited to your gardens with lighting by the ground lighting. 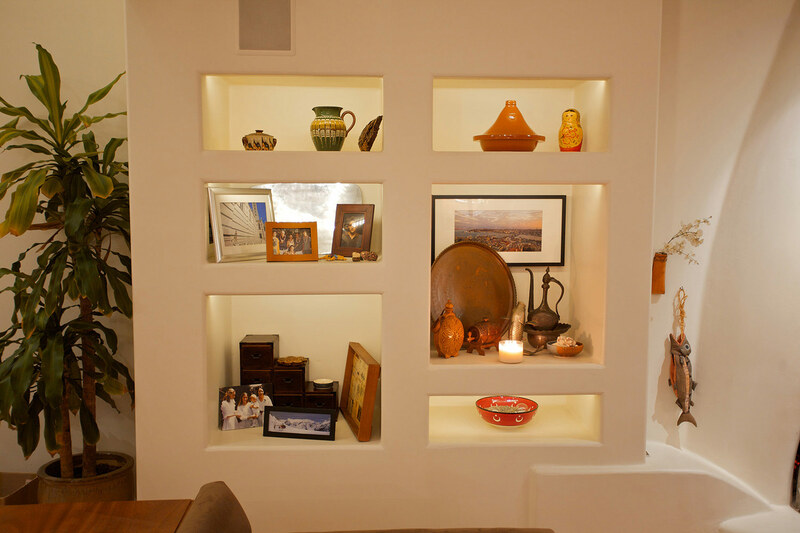 For the living room: this type of spot promotes a lighting design and original. 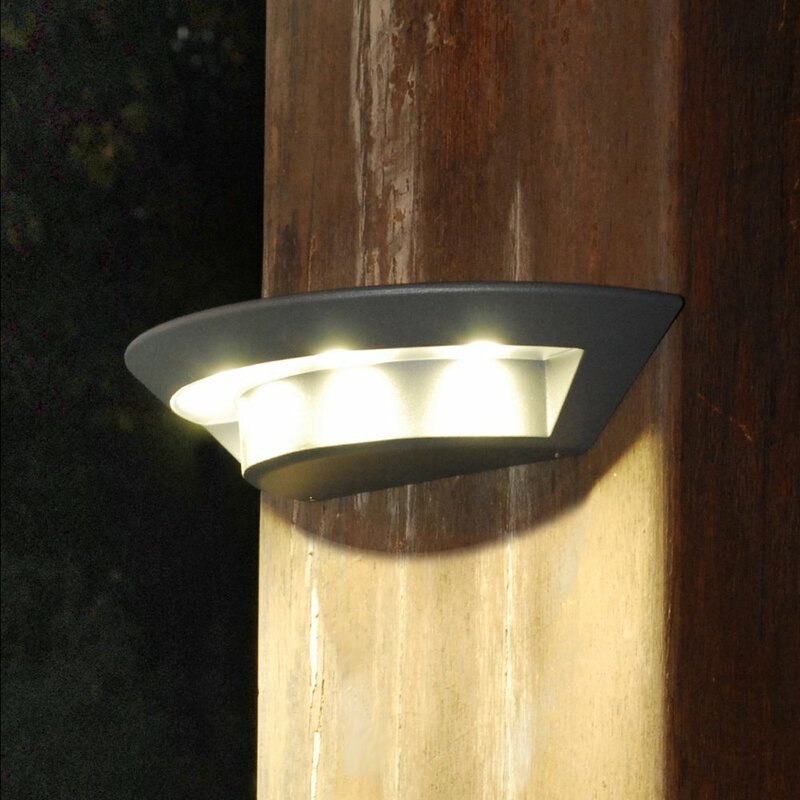 For outdoors: this lighting will allow you to enjoy your gardens in an original and warm or and form a nice driveway.